Thank you for your subscription! Your download is ready. 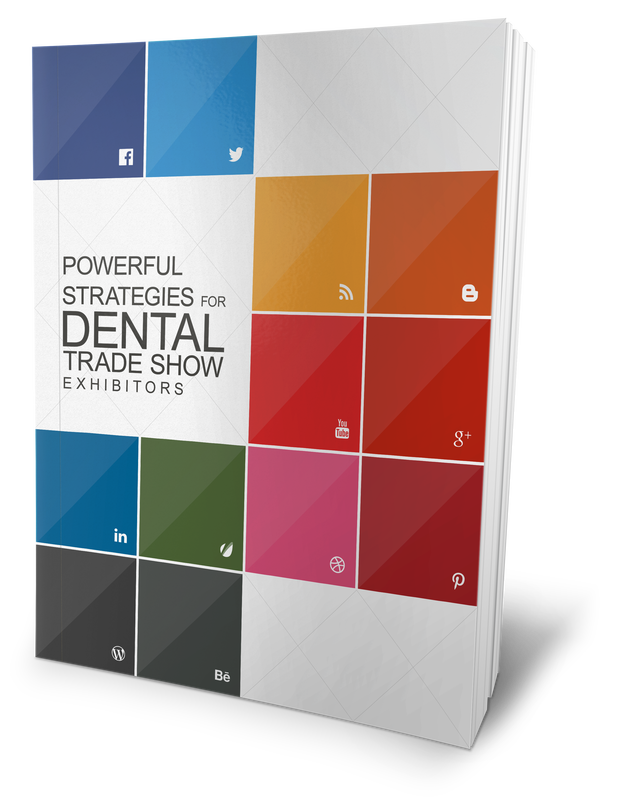 Please click the button below to download the guide Powerful Strategies for Dental Trade Show Exhibitors.